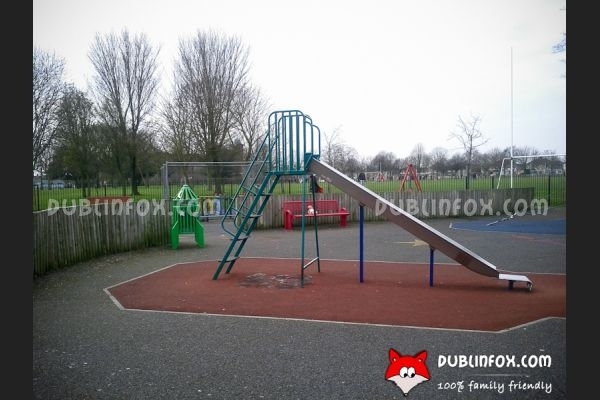 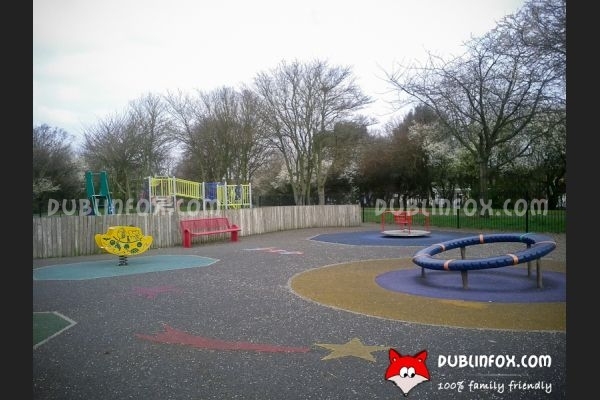 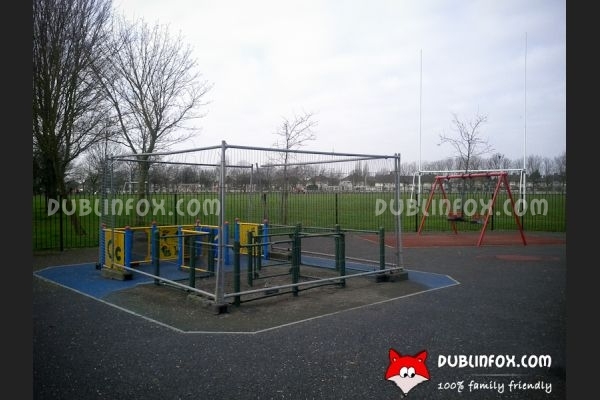 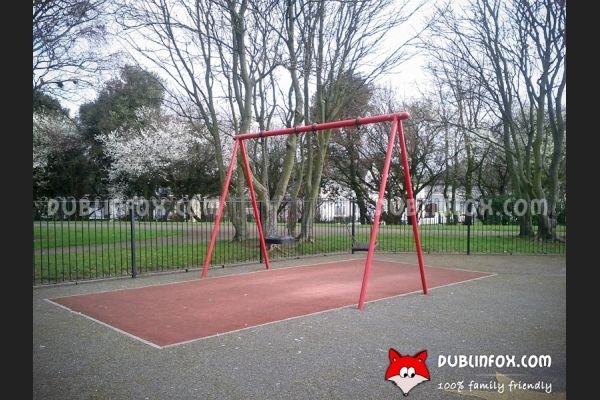 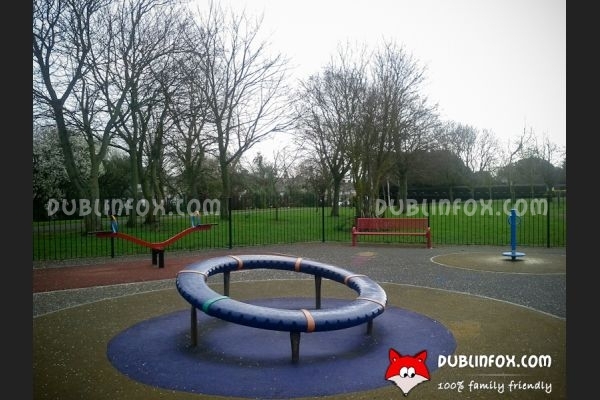 Ellenfield Park is a lovely park in Whitehall comprising several playing fields and a playground. 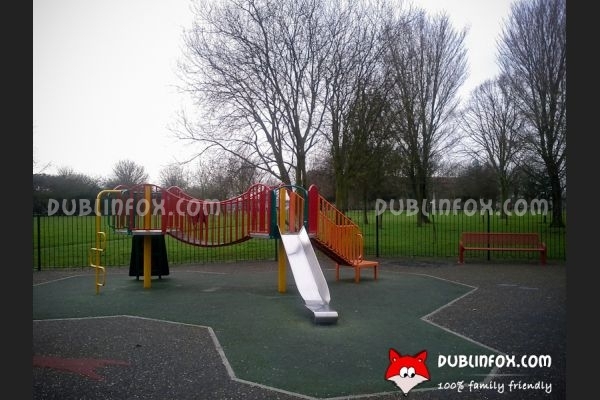 The latter has two areas: a junior and a senior section. 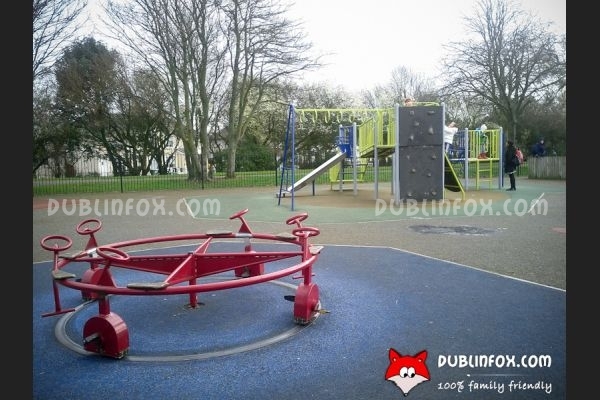 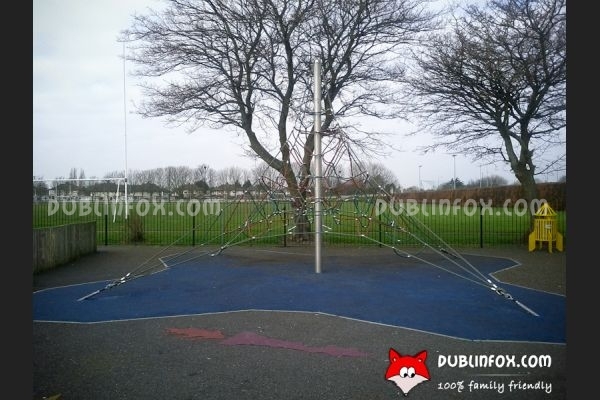 The toddler playground consists of a spinning supernova, a spinner, a springer, a roundabout swing, a see-saw, a multi-play-unit with slide and two baby swings; while in the senior part of the playground there are two swings, a multi-play-unit with slide, a merry-go-round, a simple slide and a climbing web. 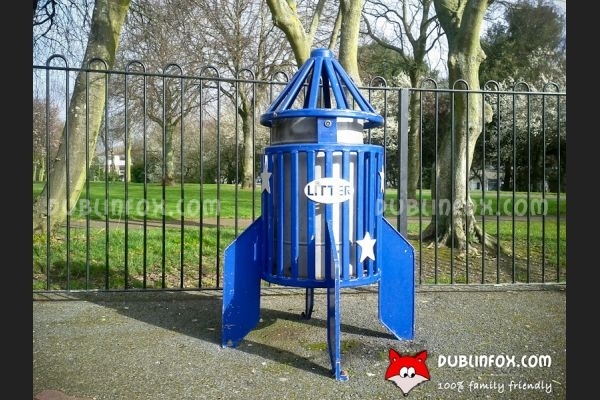 Interestingly, the playground has several rocket-shaped bins which is a lovely idea to encourage kids not to drop litter on the ground. 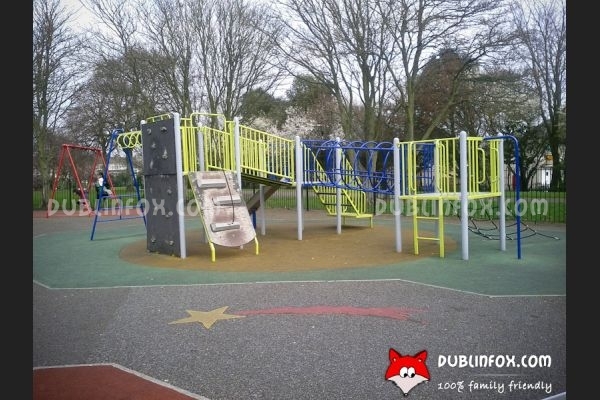 Click here to open Ellenfield Park's website in a new window.